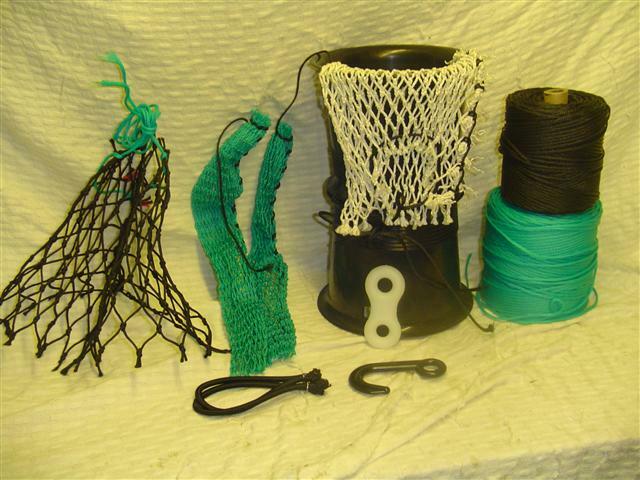 We can now offer all pot finishing products from ready made soft or hard eyes to netting, twines and rope. All quantities can be ordered and delivery can be arranged to all parts of the UK, Ireland and Europe. More details to follow soon. Top entrances 8" - 10"
After many years of trying and seeing various ropes used for working on the hard grounds around the South West, only one rope stands head and shoulders above the rest. Euro steel was developed by Euronete, as a replacement for the old "Airedale" rope used and respected in the late eighties and nineties. 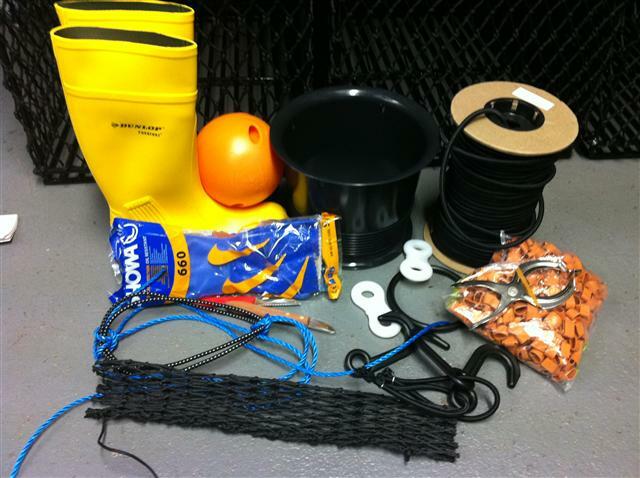 Euro Steel Ropes' quality fibres and twisted lay combined with an oversize finish gives the best possible rope for working aboard the boat and is very good in the winch. 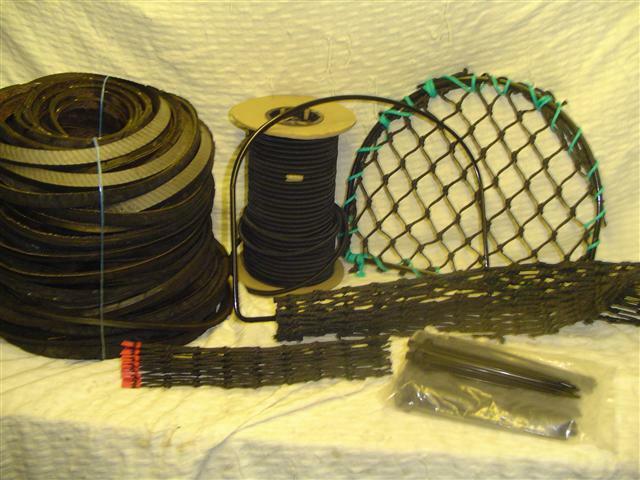 All ropes avaliable in leaded or unleaded. Euro Steels' best quality is its tolerance to wear on hard grounds and in strong tides. On average, fishermen using Euro Steel tell us their ropes last twice as long as the cheaper ropes on the market. With the spiraling costs involved in this job can you really afford not to use the best rope and avoid costly losses of gear to hard ground? Euro steel is supplied in slightly larger than the stated size. This means generally you can drop down a rope size when using Euro Steel, again saving on costs overall. Below is a comparison chart of the actual size. This is an easier lay eurosteel made from the same rope fibres as the Eurosteel oversize. not to be confused with cheaper ropes of the same name. 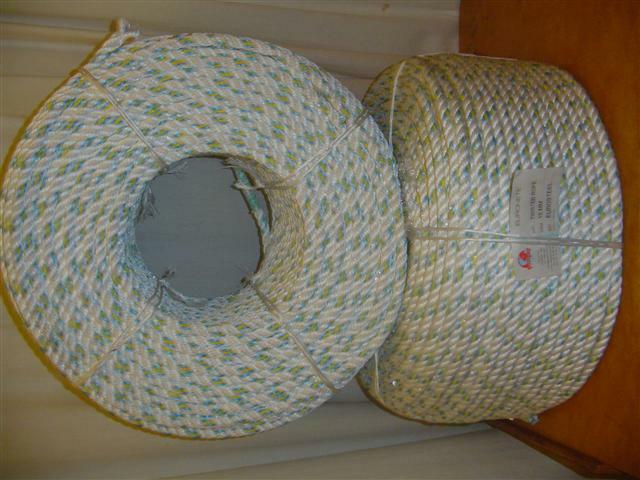 Again a high quality rope available in leaded, a slightly softer lay than the Euro steel oversize a top quality potting rope suitable for all size boats. 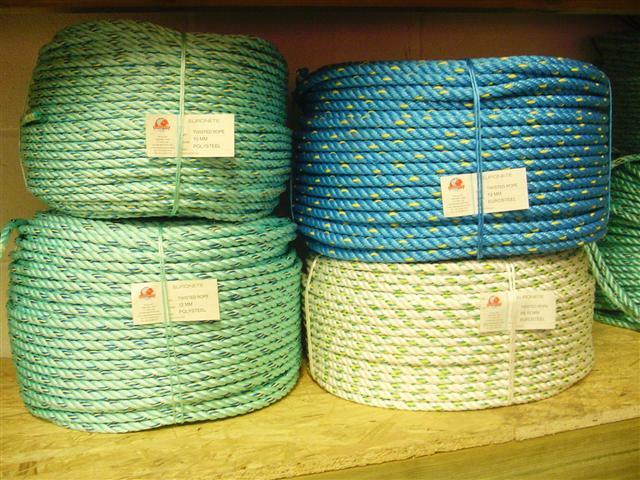 This rope is "actual" size so 12mm is 12mm as appossed to the "oversize" of Eurosteel. 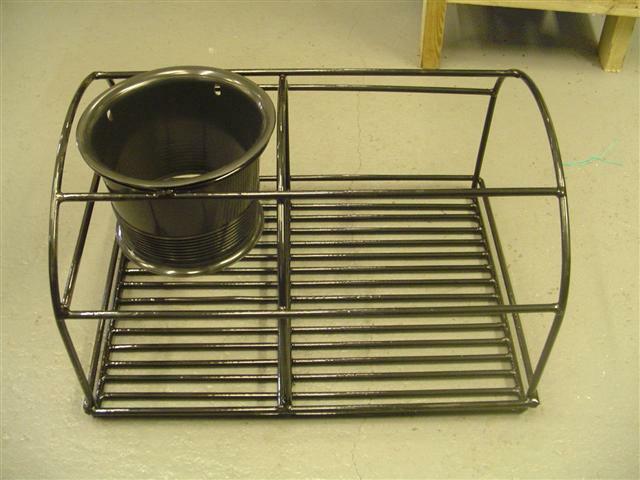 Sizes avalable are 8mm to 16mm and can be delievered direct to customer anywhere in the UK or Europe at cost price.